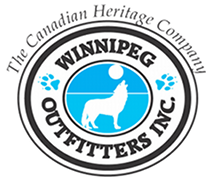 All purchased golf balls will be dropped by Dale Hawerchuk via Prairie Helicopters Winnipeg. Closest to the pin will win The Ultimate Winnipeg Jets Package! The winner will be announced and contacted by Dale himself Wednesday August 24th. Listen to 92 CITI FM or check out www.jacksonevents.ca for more information and details.